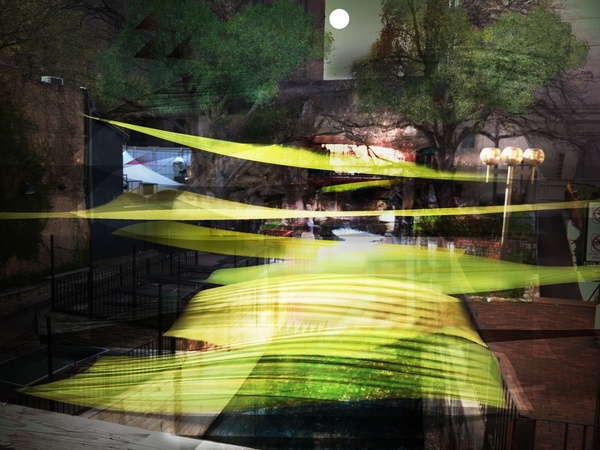 The thriving art community in Austin tends to stay under the radar, but upcoming events on the horizon shine the well-deserved spotlight on the incredible talent right here in the city. Increasingly, efforts are being made to invite the community to engage with the art being created here, as well as to incorporate local art into unexpected places in the city. Austinites are no strangers to construction cranes. Over the past few years, increasingly more buildings have been erected in the heart of downtown Austin, transforming both the shape of the skyline and the culture of living in downtown Austin. 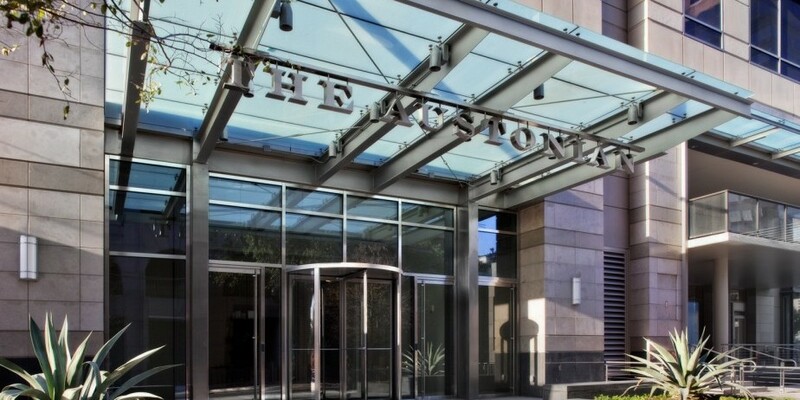 The Austonian was one of the first projects to open during this period of growth, and it maintains its status as the tallest building in Austin, with unimpeded views of the rest of the city, Lady Bird Lake and the Central Texas Hill Country. As such, residents of The Austonian luxury condominiums have a front row seat to watch the city as it grows, and will be in a prime location to enjoy all the new life these changes bring. 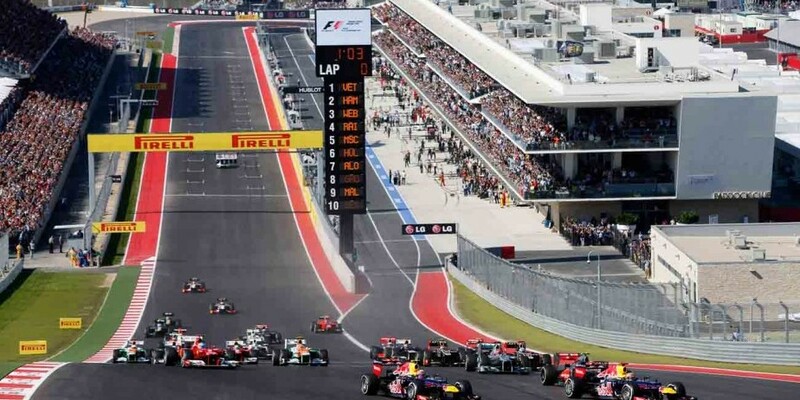 This weekend, Austin welcomes thousands of racing fans from around the world for the Formula 1 U.S. Grand Prix at Circuit of the Americas. Though the race itself takes place on Sunday, the global event features some of the most exclusive parties and luxury opportunities in the city, beginning today. This Saturday and Sunday, the 28th annual AIA Austin Homes Tour will offer design-minded Austinites the opportunity to experience some of the best designed homes in Austin. The self-guided tour, taking place on both October 25th and October 26th from 10 a.m. to 6 p.m., provides a peek into the most inspiring new and newly renovated homes by local Austin architects. The Austonian was designed to foster relationships between residents, with the abundant 10th floor amenities as the central location for socializing and having fun – but the community building aspect of life in The Austonian goes far beyond just the layout of the building. Social opportunities are a normal occurrence at The Austonian, from lunches with guest speakers and books clubs to fitness classes and poker nights. The HOA and Director of Events work within the community-minded design of the building to create connectivity among residents to enhance their daily lives.